No Tricks, Just Tips for this Halloween! Halloween is today and we all know the whole month of October has been filled with chocolate, candy and sweets of all kinds! Here’s some tips on how you still enjoy the holiday without damaging your teeth! Fall sports are just getting started we want to help educate the importance of mouth guards and the prevention of dental injury. 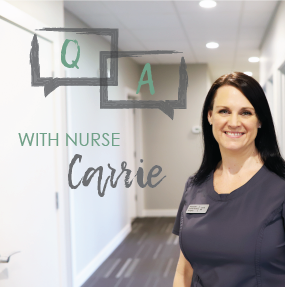 We asked our Clinical Operations Manager, Carrie, some questions about why it is important to replace missing teeth! Swelling normally peaks 3 days after your procedure. It’s OK! Embrace the chipmunk face. 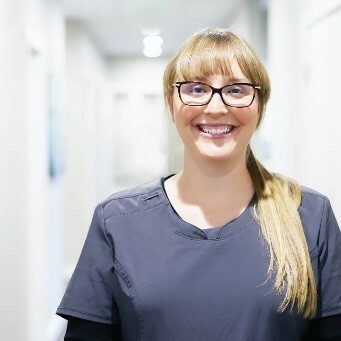 We asked our Clinical Operations Manager, Carrie, some questions about how to avoid a dry socket! We asked our Clinical Operations Manager, Carrie, some questions about sedation! 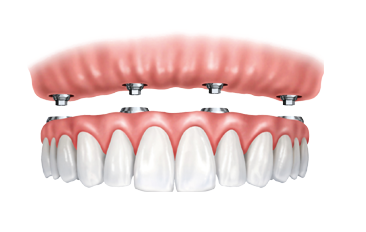 Full mouth reconstruction, or denture implants, may be an important decision to some patients whether they want to take this step and investment in themselves. To celebrate Nurses' week, we've asked all our nurses to tell us a little about them! Nebraska Oral & Facial Surgery would like to welcome our newest Mayo trained Surgeon. Dr. Davis is excited to return to his hometown of Lincoln, Nebraska! 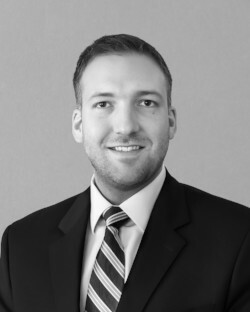 Dr. Matt Davis attended the University of Nebraska-Lincoln to obtain his Bachelor’s in Engineering Physics, followed by earning his Doctorate of Dental Surgery from UNMC, his Doctorate of Medicine from Mayo Medical School and completed his Oral and Maxillofacial Surgery Residency at the Mayo Clinic. Dr. Davis, Dr. Rallis and Dr. Rieck worked together at the Mayo Clinic. 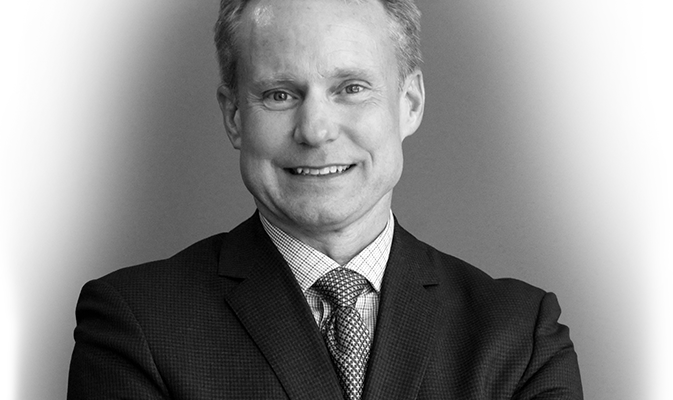 Dr. Davis has been at a private practice in Minnesota for the past three years. He is excited to rejoin his former colleagues here in Lincoln and Nebraska Oral & Facial Surgery is very excited to have him! For much of her life, Jane Schillie had one simple wish — to bite into a slice of pizza. But the Kansas State University faculty member and library curator was prevented from doing this for one reason: Her jaws did not align properly. Only her back teeth came together; her front teeth did not touch. The plain-English term for this condition is an open bite.